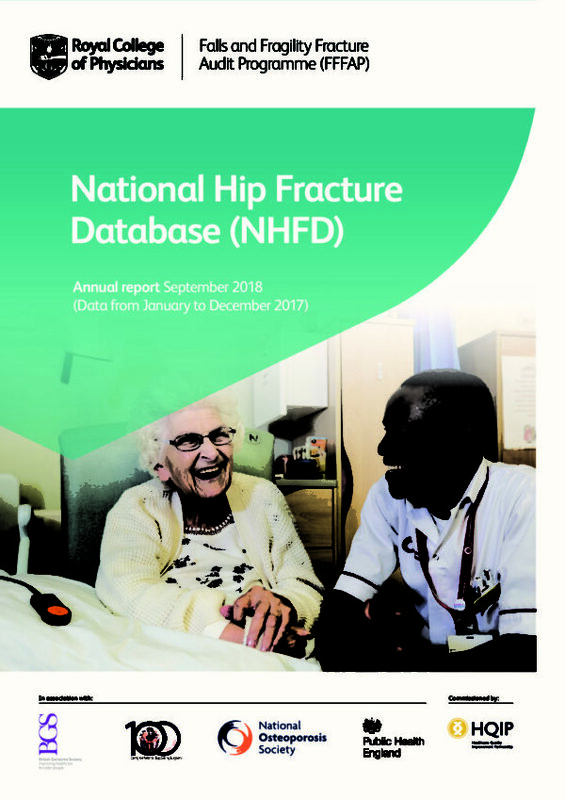 The National Hip Fracture Database (NHFD) – established to measure quality of care for hip fracture patients, and has developed into a clinical governance and quality improvement platform. 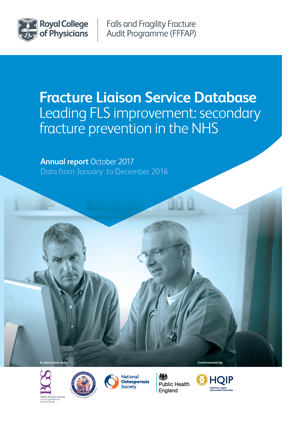 This project publishes outcome data as part of the Clinical Outcomes Publication programme. 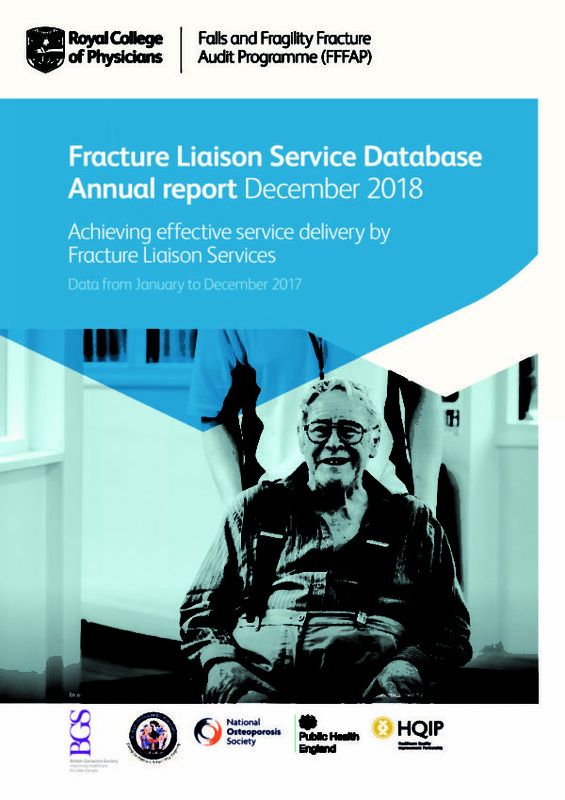 For further details about this programme, please see HQIP’s COP webpages: https://www.hqip.org.uk/national-programmes/clinical-outcomes-publication/.